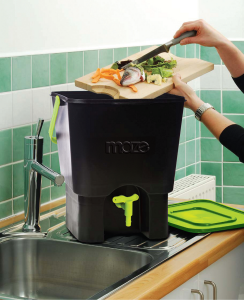 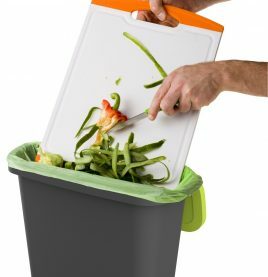 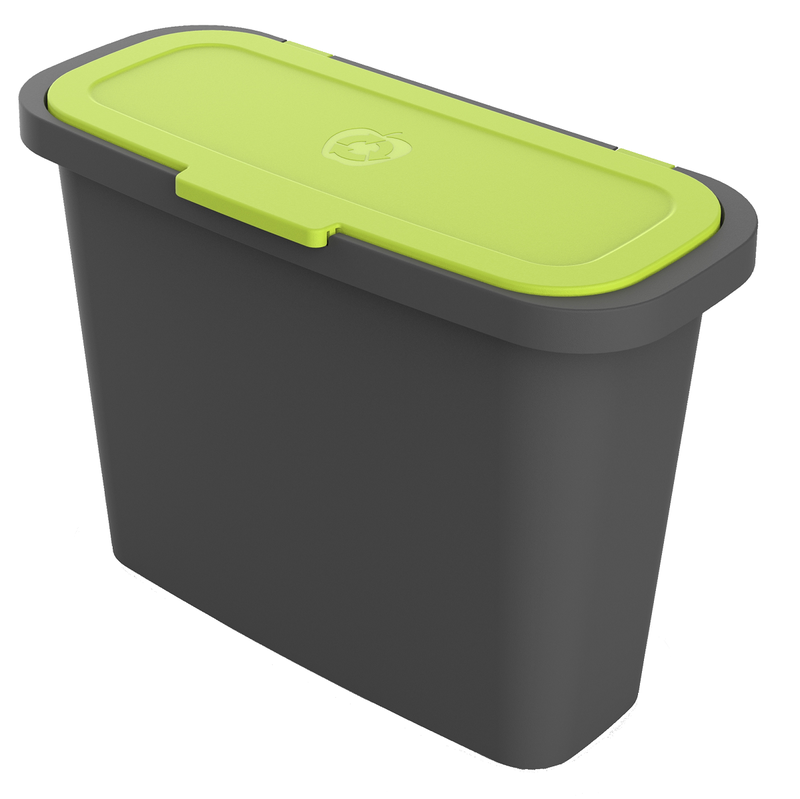 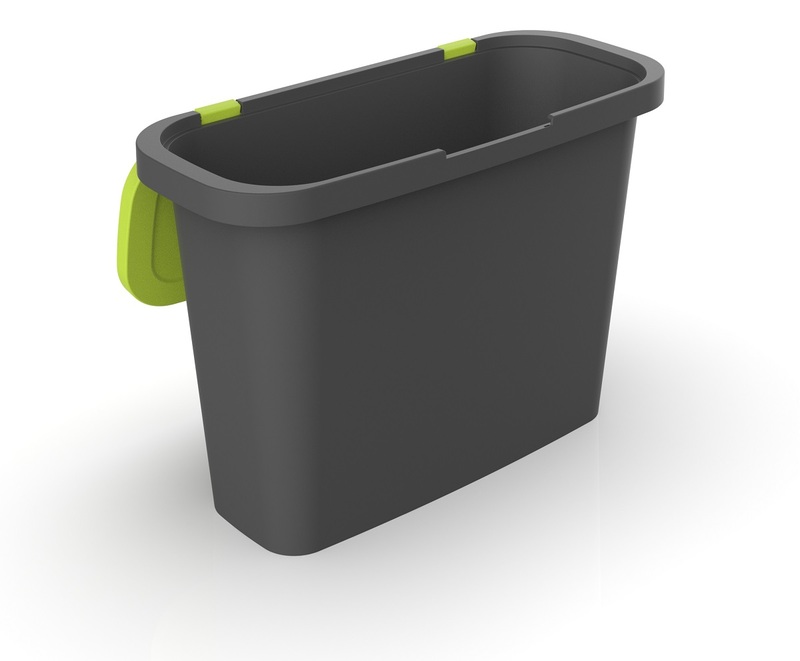 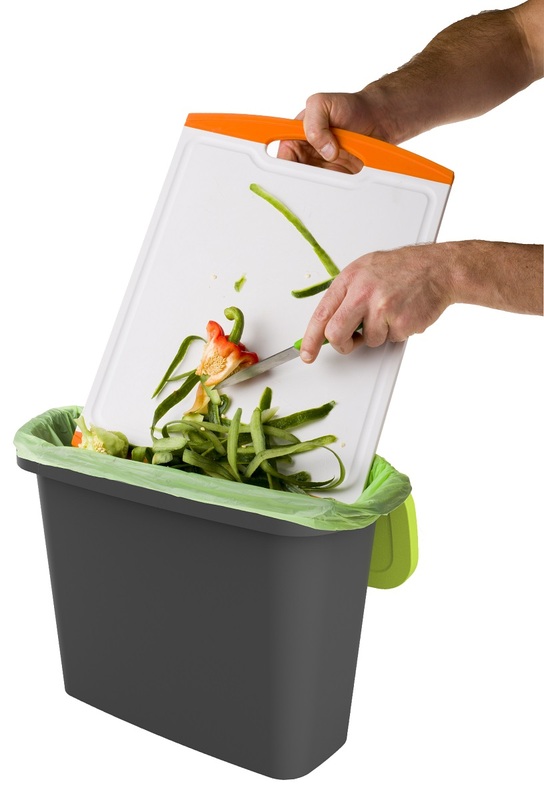 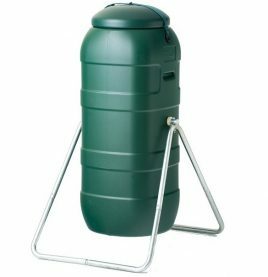 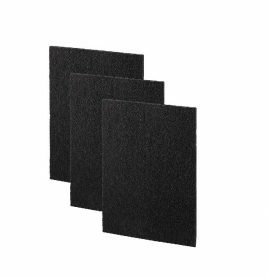 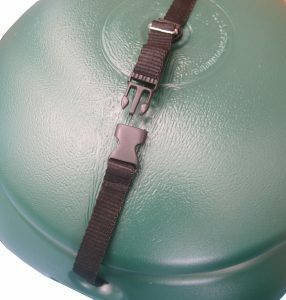 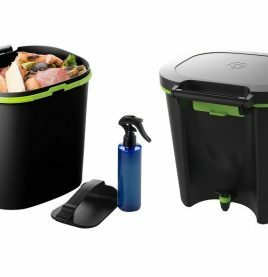 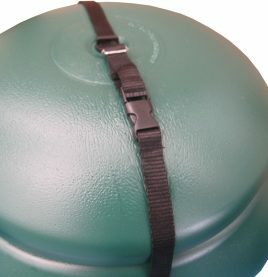 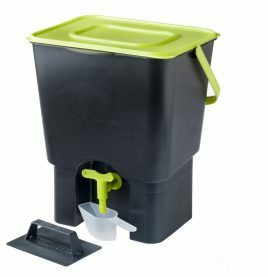 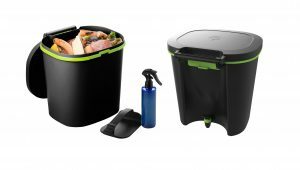 The 9lt Compost?Caddy boasts an ergonomic and practical design to help make the disposal of?scraps from dishes and board cuttings an absolute breeze. 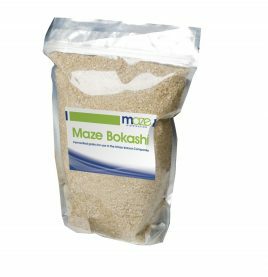 For best results we recommend use in conjunction with our?9lt Compostable Bags? 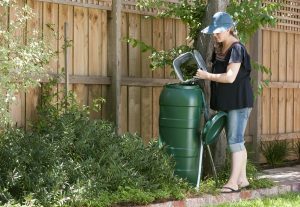 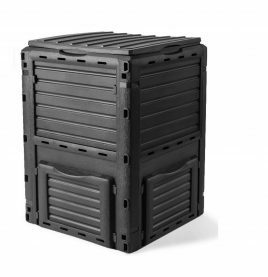 (which break down within weeks of being added to the composter or council tip).